Ravindra Jadeja scored 81 and Mayank Agarwal made 77. 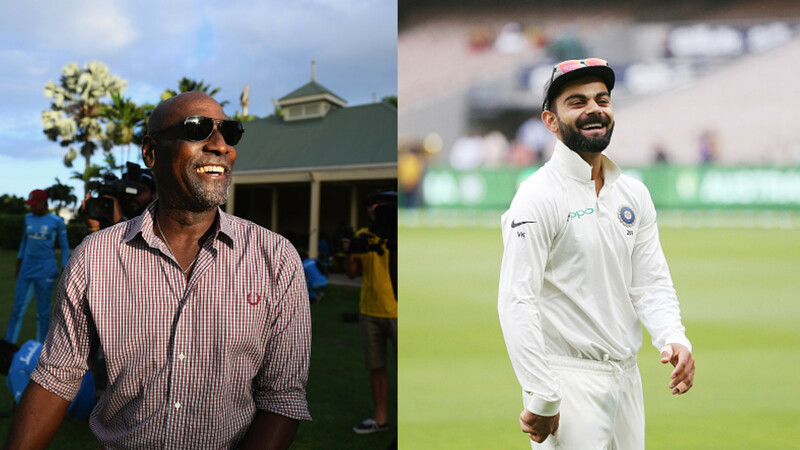 The fourth Test of the four-match 2018-19 Border-Gavaskar Trophy is being played at the iconic Sydney Cricket Ground (SCG) and India has firmly put itself in the driver’s seat with a humongous total on day two. India resumed their innings on 303/4 with Pujara and Vihari resuming their innings on 130 and 39 respectively. Vihari was unfortunate not to make a fifty, as he was out caught bat-pad off Lyon for 42. This brought Rishabh Pant in and unlike his previous innings, he played responsibly and let Pujara take the initiative of scoring quickly. Pujara reached his 150 off 282 balls and was looking good for a double century when he played a rare false shot and Lyon got an easy caught and bowled, ending his innings on 193 off 373 balls with 22 fours. He also added 89 runs with Pant, who went from strength to strength. 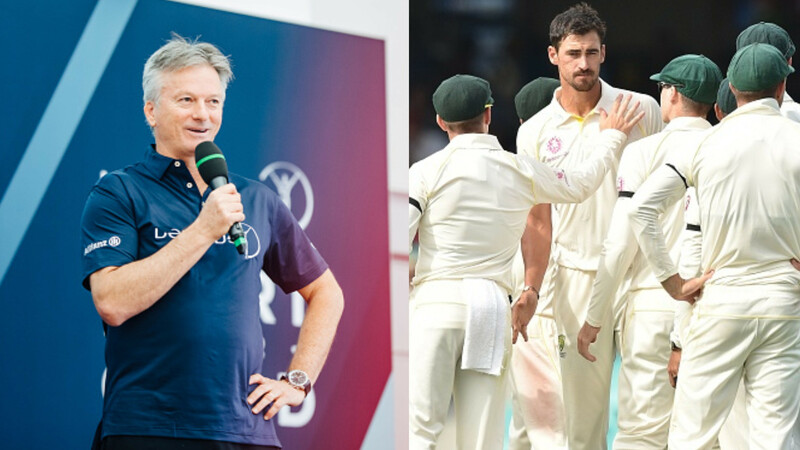 Pant was joined by Ravindra Jadeja and the duo took the attack to bowlers, as India intended to pile on as much misery as possible on the Australians. 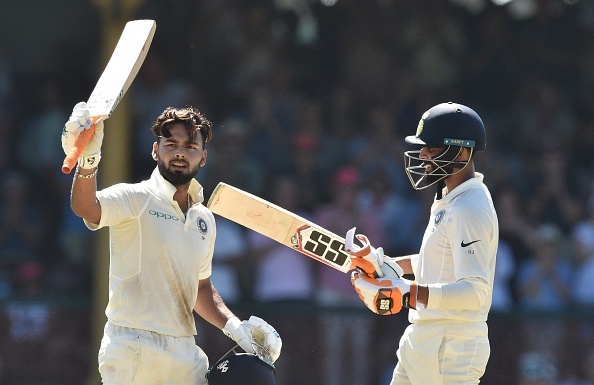 Rishabh Pant scored his second Test hundred off 137 balls and Jadeja brought up his fifty in 89 balls, as India neared the 600-run mark. Pant scored 159* off 189 balls with 15 fours and 1 six, his highest Test score and highest by any Indian wicketkeeper outside Asia. Jadeja was also informed to go for his hundred before the declaration came and he took it to the Australian bowlers, ultimately falling for 81 in efforts to reach his century. Jadeja and Pant added 204 runs for the 7th wicket, a record for the SCG. India declared their innings at 622/7d at the fall of Jadeja’s wicket. It was their third score of over 600 runs at the SCG. For Australia, it was a hard two days of bowling, as Lyon bowled 57.2 overs, picking 4/178. Hazlewood bowled 35 overs, picking 2/105 and Starc picked 1/123. 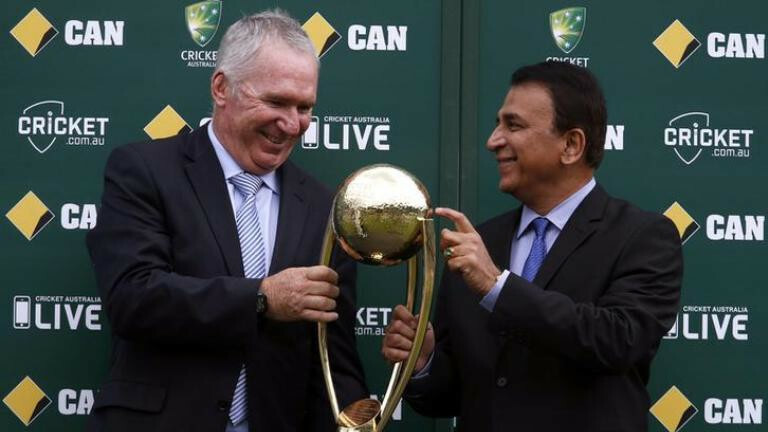 Australia was called in to bat for 10 overs and Usman Khawaja presented a chance off the bowling of Mohammad Shami, which was grassed by Rishabh Pant. Australia safely finished the day on 24/0, 598 runs in deficit. The day belonged to Cheteshwar Pujara and Rishabh Pant, as their innings have put the Indian team in a position from where they can’t lose the match. Ravindra Jadeja provided some much-needed entertainment at the end and it was a sad thing, he missed out on a century, which would have been his second in Tests.